Thank you to every one who has come out to visit us at Art Miami and for those of you who are still planning to come – here is another preview of some of the great work we are exhibiting. 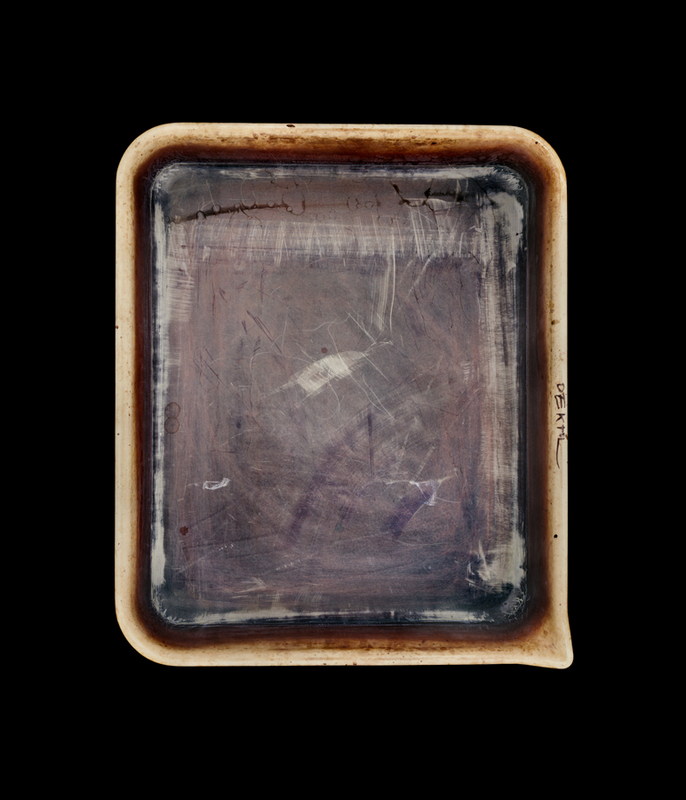 We are featuring a grid of nine photographs from John Cyr’s Developer Trays series, which was recently part of our Installed exhibition at CEG. We are also showcasing two pieces by Joel-Peter Witkin including, Leda giving her lover a condom, New Mexico, 2011. 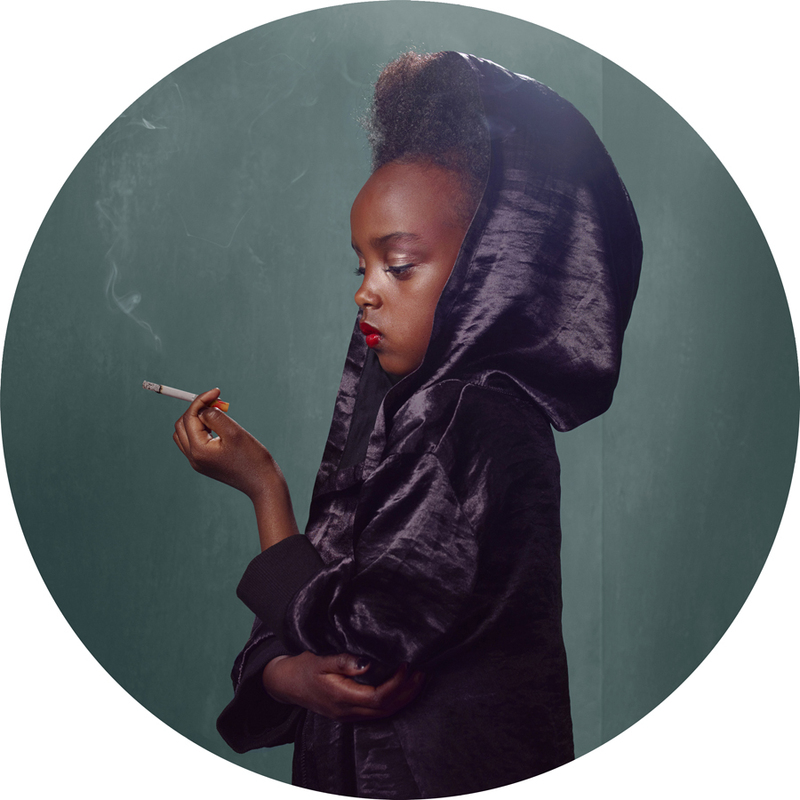 And the work of Frieke Janssens, from her series, Smoking Kids, which will be exhibited at CEG March 8 – May 4, 2013. Art Miami is open until 7pm today and 11am -6pm on Sunday. Please stop by booth A17and ask us about any of the work you see on view. 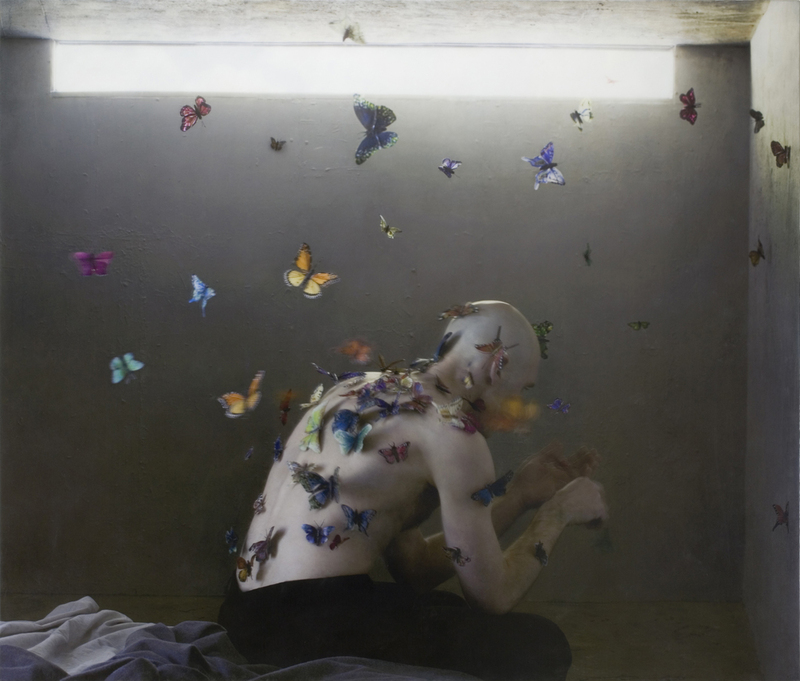 Click here to view all of the artists and work CEG is exhibiting at Art Miami.